but there’s a another lesson here just below the surface. to be content where they were, serving the king without complaint. from rocks. 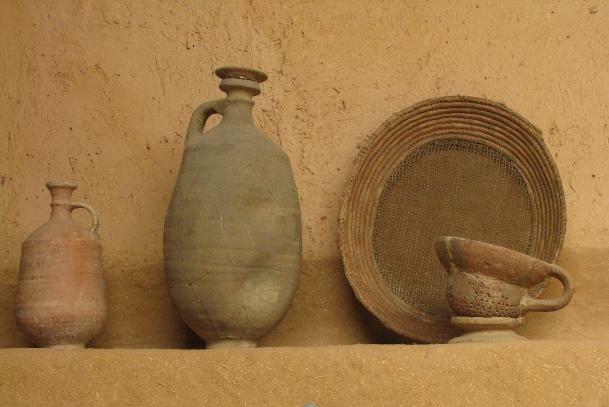 Pottery vessels have been invaluable throughout the ages in preserving sacred historical items. we are to be content in serving out Lord wherever we find ourselves. "O Israel, can I not do to you as this potter has done to the clay?